Baby Pebbles: Bluestone Series: How Our Trip Came About! 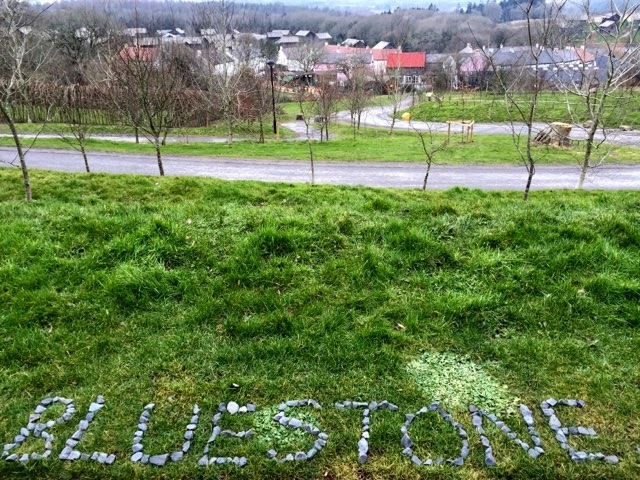 This is our series on Bluestone Wales, a series of posts in which I have divided up our stay into different sections making it feel a more pleasurable read. Short sweet snippets of our experience and thoughts instead of one long hauled post. I hope you enjoy it! First of all have you heard of Bluestone? I'm sure you have as its become a huge talking point in the blogger community for a good while now everyone's going barmy over it. Bluestone National Park Resort offers short free-range mini breaks catering for any occasion your looking for, whether that be a family holiday or a spa retreat with your loved one(s). They pride themselves on their luxurious accommodation and focus on an echo friendly environment while offering multiple all-weather activities on going throughout your entire stay. After having researched all about Bluestone, I was more than keen to join in. They had a last minute space for the Monday 9th February for a 4 night stay...bare in mind I sent the email on the Friday just before to say yes we were free. Once it came back confirmed it was all booked for us I had a mini melt down and ran around like a mad women getting everything ready to go on the Monday. What was I going to do with the dog? They don't allow pets at Bluestone as 92% of guests voted against having pets on the resort. I agree completely with this as who wants to free-range in possible dog poop every few steps, not me. My only trouble was finding a dog sitter because of the last minute dash trip other wise this wouldn't have even been an issue for us. I was delighted to have been asked to go to Bluestone, I mean my blog isn't greatly established just yet but it's slowly getting there and being given opportunities like this only gives me more chance of getting my blog rolling I'm so thankful for that. Bluestone are happy to work with all type of bloggers and aren't just looking for highly established bloggers with tons of traffic. 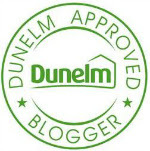 I feel like a lot of companies tend to do this and it was great to feel so included in the blogging community. 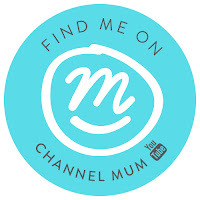 I feel like I've discovered your blog just at the right time - Bluestone is a place I've been looking in to visiting, although not for a little while yet, however I'm sure your series will be wonderfully helpful.